1 yugo bho with circle witness hole. The two chinese mags are PERFECT. 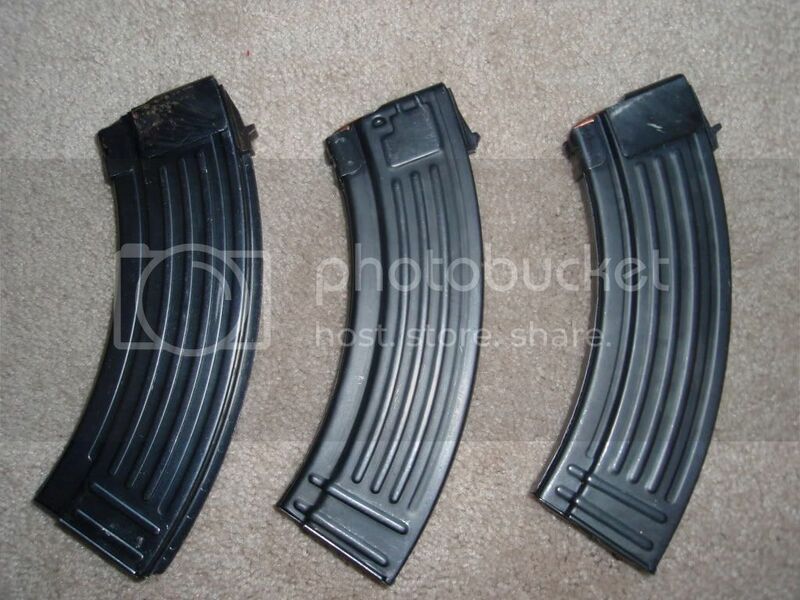 There are two scratches on the yugo mag, one on the side, one near the bottom. Not that big a deal, as its otherwise perfect. All three function fine. $60 shipped for all three. Or best offer. Check my feedback on here or on ebay if you're concerned. Same userID in both places. 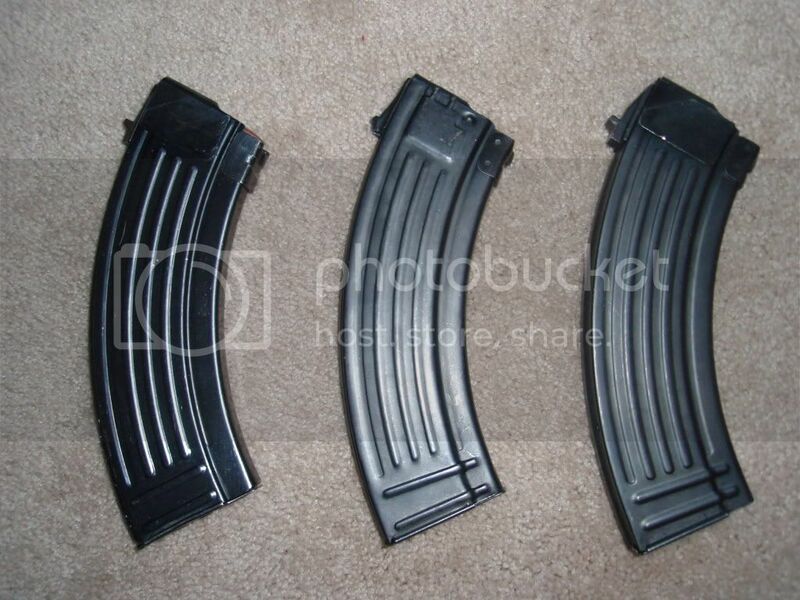 I will split them if I can find buyers for all three.